Les Miserables is a huge sprawling novel. It's very LONG!! But don't let that deter you. 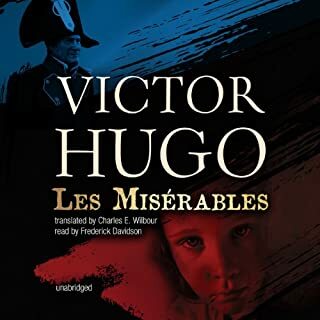 While it takes its own sweet time to evolve, grow and conclude the characters are fascinating and the story is beautifully painted by the author Victor Hugo. The language (translated from the originally published French) is poetic and highly evocative, occasionally offering flashes of humour in amongst the emotive scenes. Some readers will find the heavy descriptions of historical aspects of French politics and its monarchy rather tedious, lapsing into many pages between the main storyline. Indeed, towards the end I found myself scooting past some of this detail. 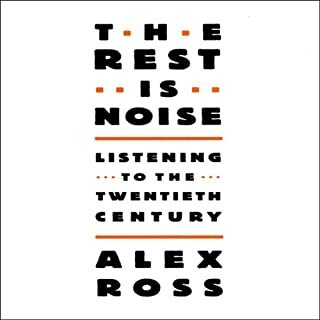 And, you also need to set aside plenty of time to read this unabridged version - it took me more than three weeks of constant commitment to plough through the work. But, having said all that, this is truly a literary masterpiece - most enjoyable and well worth the effort. 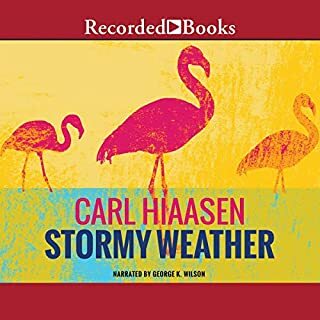 This is my first Hiaasen book. It proved mildly interesting, keeping me listening through to the end. It's no literary masterpiece but the author can turn a phrase with humour. However, I have to say I didn't find it as hilarious as did some other readers. It moved along very quickly but the conclusion felt dragged out. It seemed to fizzle out towards the end, providing a rather unsatisfying ending. I'm not sure that I'd bother reading any other Hiassen books. This book represents a significant undertaking to document the life of Guevara. Fidel and Raul Castro, and many other revolutionary fighters are also discussed in great detail. 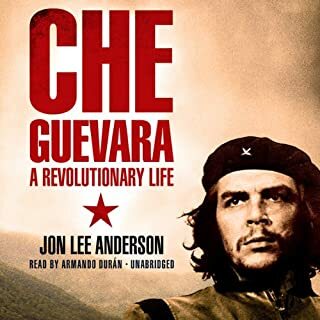 This work does not try to glamourise Guevara - it presents a portrait in great depth, including both the successes and failings of the man - a warts and all reference source. The book is long! It is well documented and the author has incorporated a wide variety of research techniques to get to a deeper understanding of both Guevara, the people he fought with and against, the circumstances surrounding armed struggles, and the political climates in each of the countries in which he visited. Descriptions of tough conditions in the jungles and mountains of Cuba, Bolivia, and the Congo were fascinating. The takeover of Cuba by Castro and Guevara, the wooing and subsequent falling out with USSR, the Bay of Pigs and Cuban Missile Crisis provided some great insights. I loved this book, and will probably revisit it at some future date. It's probably not the sort of book for everyone and can be hard ploughing through the detail. But if you have the patience and interest, this book will dispel many myths about this astonishing character. I have never read a Paul Theroux travel book before. And this first encounter proved to be most entertaining! 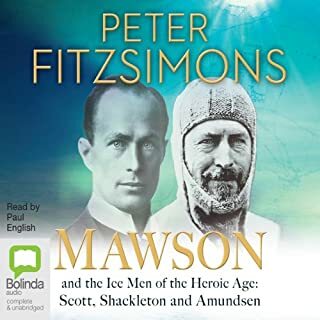 The author takes us on a remarkable journey from London, quickly through Europe and then at a much more leisurely pace through a wonderful Asian experience - many countries, many sights, many sounds....and many unforgettable characters. 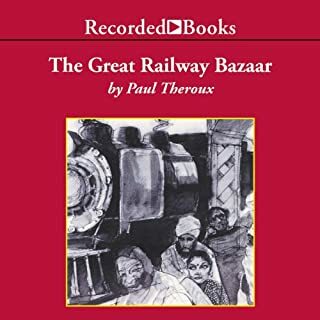 Theroux's descriptions of the trains he travelled, the visual images he conjures up in the mind of the reader and the verbal exchanges with locals are truly delightful and mesmerizing. Each chapter is a listening joy. One highlight included Theroux's fascinating descriptions of a Vietnam in its last stages of a long and bloody war, complete with vivid descriptions some beautiful countryside contrasted with a people exhausted from battle and struggling to survive. Another memorable read was Chapter 7's most humorous depiction of Lahore, Pakistan - here Theroux demonstrates an almost perfect sense of timing in his storytelling - just like the very best comedians! This is classy writing. Funny, witty and packed with emotional impact as the author interacts with every new stranger he meets. But, just as importantly, the narrator - Frank Muller - is absolutely superb! Reproducing with seeming ease the many local accents in the dialogue, Muller brings to life the stories in this wonderful book. Yes, this was my first Paul Theroux book. But it won't be my last.